Over the last decades we have seen Scottish Studies develop quite rapidly in several European countries, especially in Germany and France. 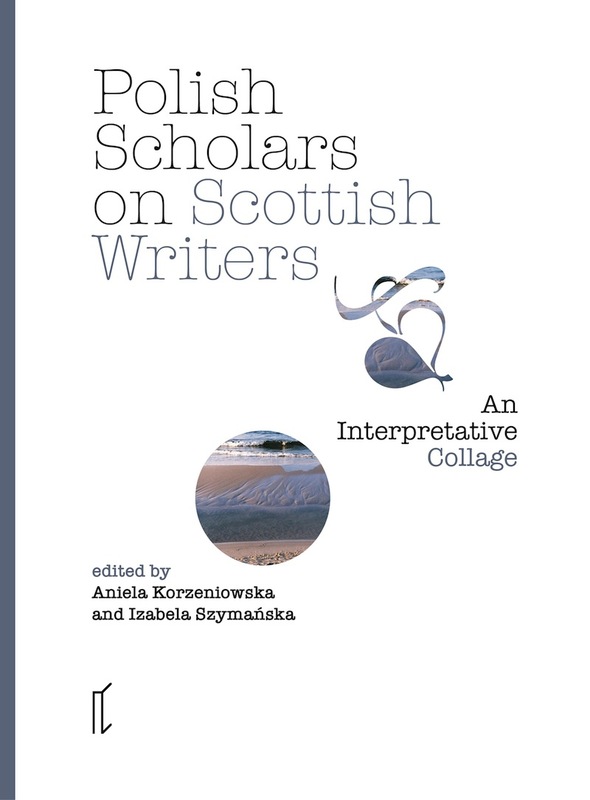 However, there is also a growing circle of Polish scholars attracted to and deeply involved in Scottish literature and culture, and this book has grown out of these individual interests. The articles collected here and written by specialists in the fields of literary studies, translation studies, linguistics and history, affiliated to some of the leading Polish academic centres (the Universities of Łódź, Gdańsk, Olsztyn and Warsaw), stem from a series of open lectures entitled “Polish Scholars on Scottish Writers”, organised by the Scottish Studies Research Group, which is part of the Institute of English Studies at the University of Warsaw. This series of lectures was initiated as a response to the growing interest of students and academic staff in the literature, culture, languages and political situation of Scotland, and to the shift of Scottish themes from the periphery of English Studies to investigations into regional cultures of Europe. As our guest lecturers and also some specially invited contributors were free to choose their own Scottish writer, this volume had no single predetermined theme. The aim was rather to give our authors an opportunity to share with us their current research projects and recurrent fascinations with Scottish issues, and in particular with certain Scottish authors, showing a number of angles from which they are nowadays studied. It has to be added that all the scholars who kindly agreed to participate in this venture have already published highly appreciated work within Scottish Studies in addition to their writings in their other fields of interest. This has resulted in kaleidoscopic insights into a variety of periods, writers, genres and topics. At the same time, this collage of individual interpretations and seemingly scattered themes reveals an intriguing network of reappearing motifs characteristic of Scottish literature and culture as analysed in contemporary research. Motifs that have become widely associated with Scottish literature and culture are counterpoint- ed here with new variations and with refreshingly unexpected shifts of perspective: we encounter multiple aspects of identity but also universalism and openness to the Other, duality but also heterogeneity, the supernatural but also science, familiar stereotypes but also their reversals.